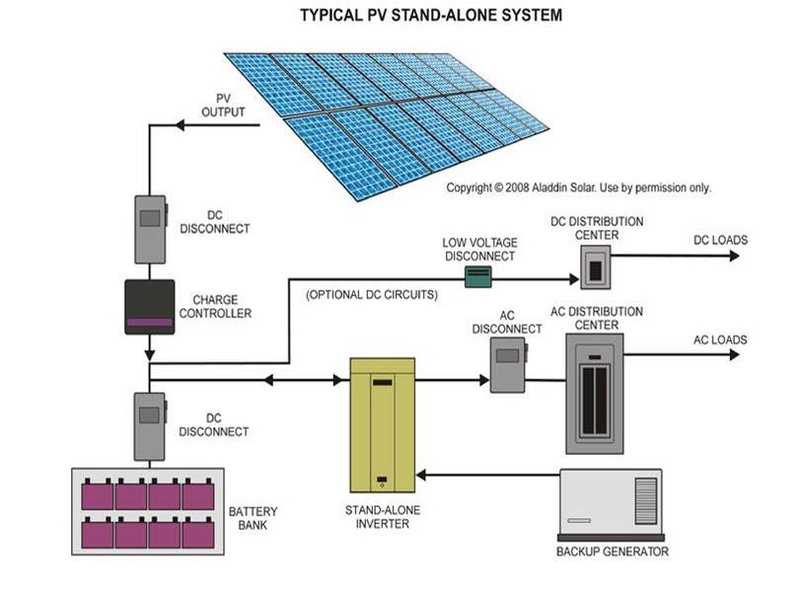 Expand your professional knowledge of stand-alone, multimodal and self-consumption PV systems. This course teaches how to design PV systems for off-grid and grid-tied applications. It includes designing for PV well pumps, remote lighting, off-grid living, grid-tied systems with backup energy storage as well as for self-consumption systems for load shifting and peak shaving. This course includes presentation material covering the most crucial aspects of stand-alone and multimodal battery PV system configuration and design. It also includes mixed question/answer exercises throughout the presentation. A strong foundation of PV system knowledge or experience is necessary prior to taking this course. Internet access is required to participate in online.